Il Gufo was founded in 1980 by Giovanna Miletti, a mother of 3 children under the age of 5 who amused herself by creating her own bibs and clothing. 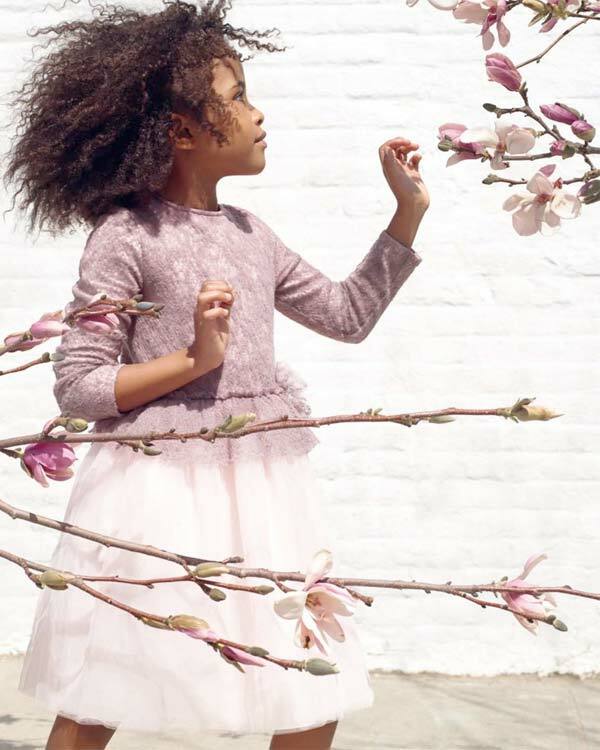 From season to season sales grew and today Il Gufo is a leading Italian luxury clothing brand for children, specialized in designing, producing and distributing unique, high-quality collections for children from 0 to 14 years. Il Gufo takes pride in producing unique handmade, high-quality articles made almost exclusively from natural fibers and carefully selected fabrics. 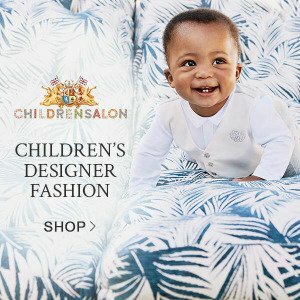 With its motto – “Children dressed as children” – Il Gufo’s collections are showcased on the bi-annual catwalk at the Pitti Immagine Bimbo Fashion Show in Florence each Summer and Winter. 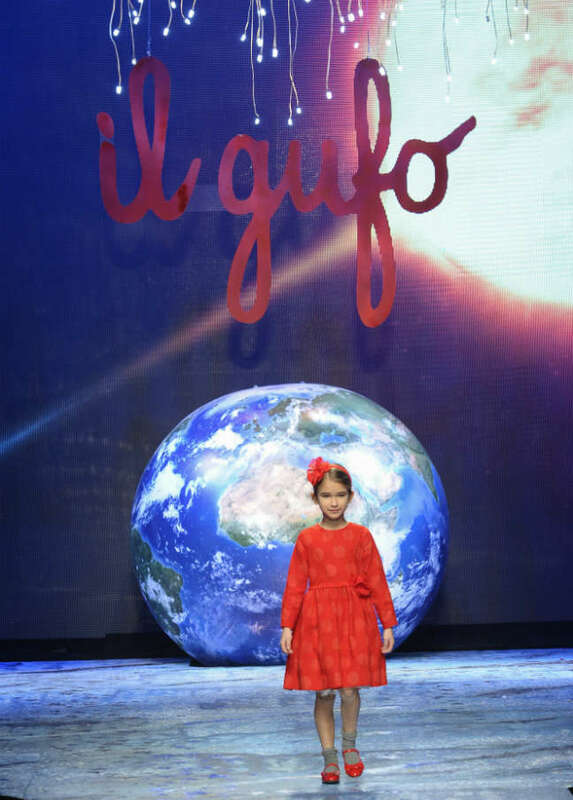 Il Gufo President & Founder Giovanna Miletti celebrates Il Gufo’s 10,000 Facebook fans and Shares her history with Il Gufo kids clothes. “30 years ago when I started my first embroidered bib I would have never imagined speaking to such a large audience. 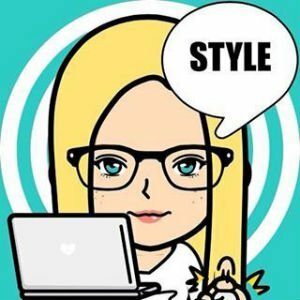 The love and the passion of my very first beginning never diminished and followed me through my life without detracting me from my role of mother and wife,” explains Giovanna Miletti. 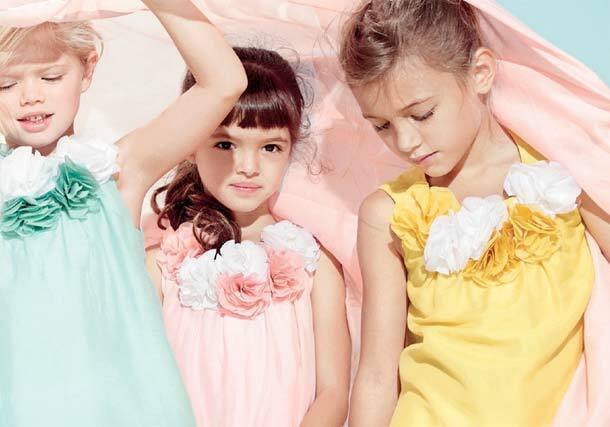 Il Gufo season after season delivers adorable and gorgeous collections for baby, girls, and boys that offer the best in kids fashion design from Italy. 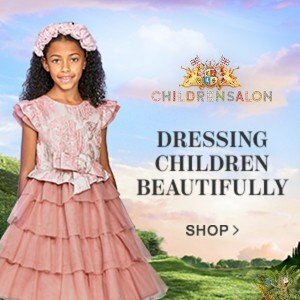 You and your little one can enjoy a wide variety of children’s clothing from casual wear to special occasions. 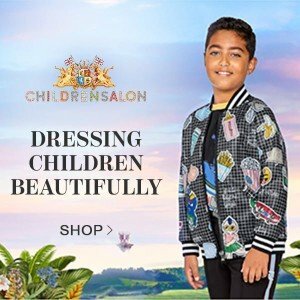 Never to disappoint, every time I see the Il Gufo kids collection featured on the runway I have a smile on my face…I know that designer Giovanna Miletti has for over 30 years been creating gorgeous pieces that are inspired by her many years of experience in the children’s fashion industry.